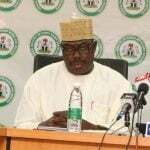 The Niger Delta Power Holdings Company (NDPHC) has flagged-off an $18million approximately N5.5 billion substation power project in Akruba, Lafia, Nasarawa state capital. Alexandre Lacazette scored the only goal as Arsenal beat Napoli 1-0 on Thursday to advance to the Europa League semi-finals 3-0 on aggregate. 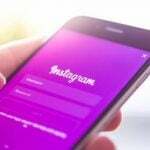 Instagram has considered hiding the like count on photos, so audiences can’t see how many people have liked an individual post. 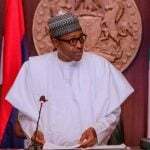 The Progressive Students Movement (PSM), a Pan-African Students group, has hailed President Muhammadu Buhari for signing the New Minimum Wage Bill into Law. 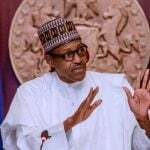 The Organised Private Sector (OPS) says signing the new minimum wage into law is an indication of President Muhammadu Buhari’s passion and concern for workers in the country. 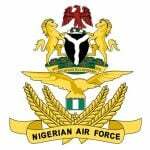 The Nigerian Air Force (NAF) on Wednesday stated that its Special Forces team in Zamfara state has neutralized two bandits in Rafi and Doka villages in Gusau local government area. 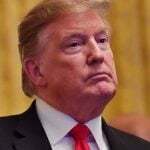 US President Donald Trump’s controversial ban on transgender Americans in the military comes into force on Friday following a protracted legal battle. 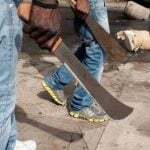 Scores were feared killed on Saturday in a fresh crisis between Jukun and Tiv tribes in Wukari, Taraba State. 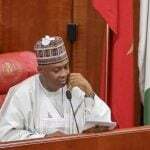 This is coming as the upper chamber initiated the override of the president on the Fourth Alteration Bill No.28. Gov. 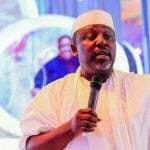 Rochas Okorocha of Imo has alerted people of the state not to engage in any dealings with two committees said to be going round the state to recover government properties and collect revenue.